Because today, my friend, Wendy Paine Miller is in the house and she’s talking about writing, birthing babies (I said that in the tone of Prissy from Gone with the Wind!) and her debut novella, The Disappearing Key. Wendy, take it away! wasn’t intentional. It doesn’t work like that. At least not for me anyway. And I lost two babies in between my second and third. knot in my throat and the backs of my eyes sting with tears. So why, you might be thinking, why go there? keep finding a way into my work. or funny or remarkable as they come. 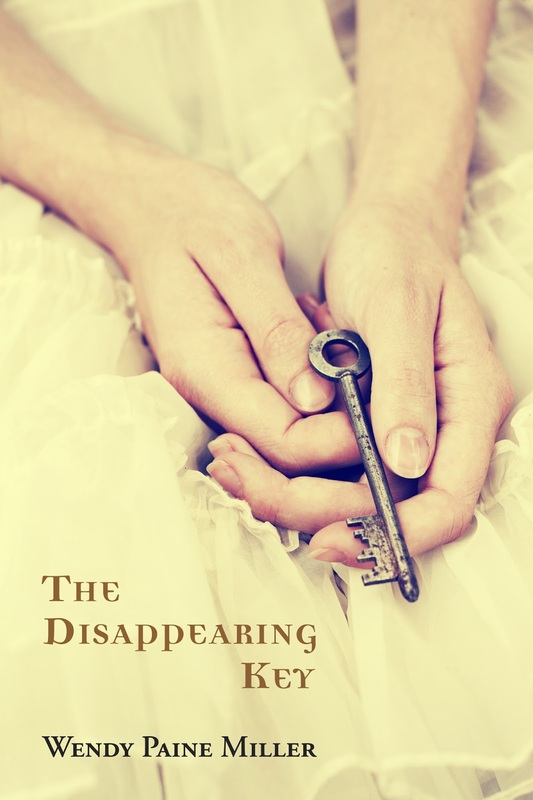 debut novella, THE DISAPPEARING KEY. I feel what my character’s feel, their loss becoming my loss, their joy—my joy. without judgment, unencumbered and fully engaged with them moment by moment. the case in your experiences with women? currently writing what she hopes will be your future book club pick. 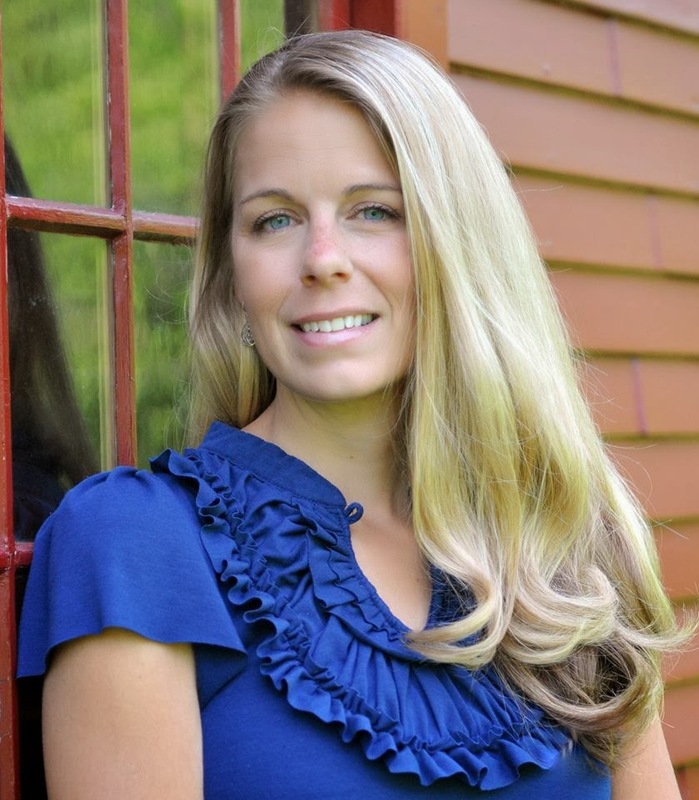 Gardner of Books & Such Literary Agency.